Former city director for our Sister City of Vladimir, Russian Federation, Laura Flesch, has passed on information about the death of Yuri Federov who was our point of contact from the establishing our twinning with Vladimir. Laura writes “With deep sadness, I learned that Yuri died today. Yuri will be missed by so many people around the world whose lives he touched. 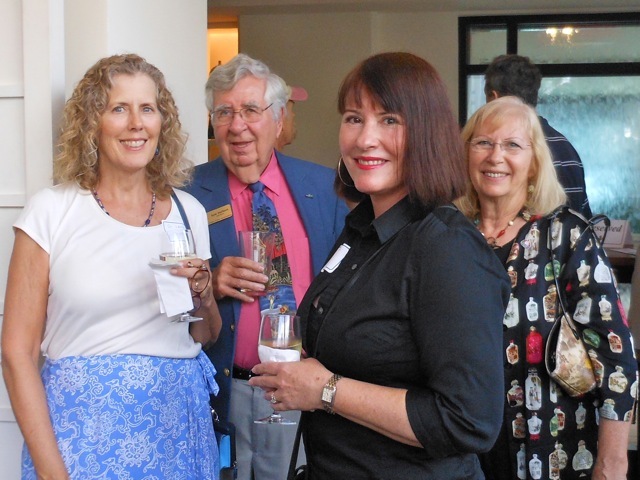 He embraced and enriched Sarasota’s Sister Cities program with Vladimir through beautiful ideas that served to bring our people closer together, and shared his fond memories of this friendship to the end. What a moving tribute to have Yuri Federov Day-----in our city. When I think of Russia, the image of Yuri is deeply embedded because he embodied the "soul" of Russia in our experience. Warm, humorous, full of the vitality of life, Yuri left no stone unturned in our magnificent trip. He brought us directly to the heart of the people - interesting cafe's, excursions, important meetings, historical and social contextual viewpoints on everything and always with that depth of feeling that was so characteristic of him. I still picture him. Our van driving up in the snow, Yuri in his Russian hat (the cold air whipping us senseless) boldly coming down the steps of the City Offices , arms out stretched ,booming voice, welcoming us day after day after day, We never felt it was a "duty," never felt he was putting in time after long work hours. Like a larger than life storybook character, he beckoned us to experience Russia on his terms-see the real Russia in its vivid religious mystical presence, its rich history enveloping every street, his laughter and soulful engagement warming every cold day. Yes, Yuri and Russia are one. His impact on our theatre artisans, our relationship with our Russian friends, educators and students was forever forged by Yuri. He shall be missed, but never forgotten for his legacy lives on. 3. Create an initial launch strategy for those companies. The research by 11 MBA students, under the guidance of Dr. Robert Anderson, Dean of USFSM College of Business and Business Management Professor Dr. Jean Kabongo is a first step which has resulted in three teams now having an exposure to a foreign market, the issues involved in doing business overseas, and the process that one eventually has to apply. This will be the prime opportunity for all SSCA Board members to meet the key USFSM leadership involved and those who actually did the research to enhance the Sarasota – Xiamen relationship and to provide the first steps in creating a business model that could be adopted for expansion to are seven other twinned cities. Those from USFSM who are planning to attend are Dr. Robert Anderson, Prof. Jean Kabongo, and students Alex Klotz, Kris Ranstorm, and Doug Scott. I would like for SSCA to host this team that did the research on our behalf at the Meet & Greet that follows the presentation. To do this I need four volunteers to be hosts for the team members. I will host one member, but need volunteers to host the other four. Please let me know by email if you would like to be a host. Gentle reminder. The June SSCA Meet & Greet will be 5-7 pm at the Helmsley Sandcastle bar on Lido Key on June 26. Wonderful location and wonderful venue. RSVP to Gayle Maxey at gmaxey632@gmail.com or 941-416-3565 . See you there! The June SSCA Board Meeting will be held Tuesday, June 26 at the Helmsley Castle in conjunction with our Meet & Greet. The board meeting will be at 3:30pm – the Meet & Greet begins at 5 pm. Also – for those interested we have a special SSCA rate for a get-away outing at the hotel for 1 or up to 3 nights for $99 per day. 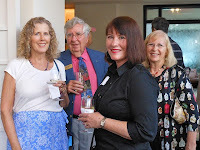 Great opportunity for a relaxing time and chance to assess the accommodations for our possible hosting of the 2013 Florida Sister Cities Convention as part of our 50th anniversary year! The Helmsley Sandcastle located on Lido Beach featuring a relaxing sunny resort flavor, with a storybook seaside setting on a 600 foot strand of private, natural white sand beach on the Gulf of Mexico. Our Happy Hour visit will be at the bar which has table seating and room to comfortably mingle. Enjoy free hors d oeuvres. Free parking in attached garage. Be sure and invite friends to join us at this Florida Paradise. Take advantage of a special “run away” stay at this resort for just $99. Relax in style with access to 2 heated pools, a poolside bar, evening dancing, and a cafe that serves al fresco breakfast...all direct on a gorgeous powder sand beach with Tiki huts and beach umbrellas. Don’t miss playing sandbag beach golf! 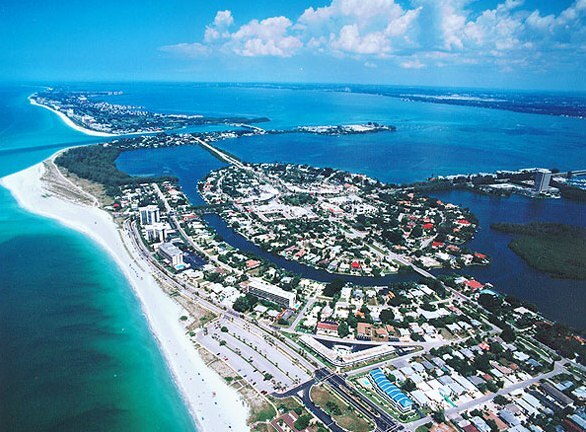 Just ask for the Sarasota Sister City rate when making reservations. Courtesy RSVP for the Meet & Greet requested by Sunday, June 24th. This will allow the Sandcastle to ensure they have sufficient bar staff for our group. As always, last minute walk-ins are encouraged.